American expats in Spain are organizing to give U.S. President-elect Donald Trump a less-than-warm welcome on inauguration weekend, with Women’s Marches scheduled for Saturday 21st January in Barcelona and Granada and an Inauguration Day protest called in Valencia for Friday the 20th. 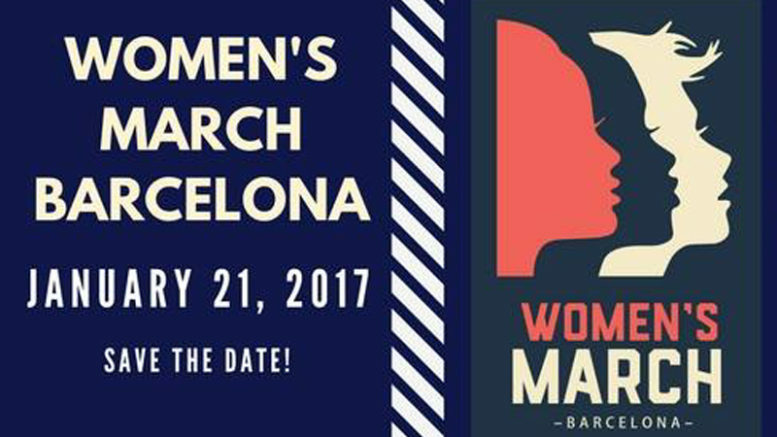 The Women’s Marches called by U.S. expats in Barcelona and Granada are part of a global series of nearly 400 ‘Sister Marches’ in support of the main Women’s March on Washington, DC, expected to bring hundreds of thousands of women together in the U.S. Capital in support of women’s rights on the day after Trump’s inauguration. A number of Inauguration Day protests have also been called for Washington, DC, and cities around the U.S. and worldwide. In Madrid, American expats have organized an evening march from Opéra Madrid to Puerta del Sol while in Valencia, Spain’s third-largest city, local expats have called for a peaceful protest in front of the U.S. consular offices in the downtown Valencia.